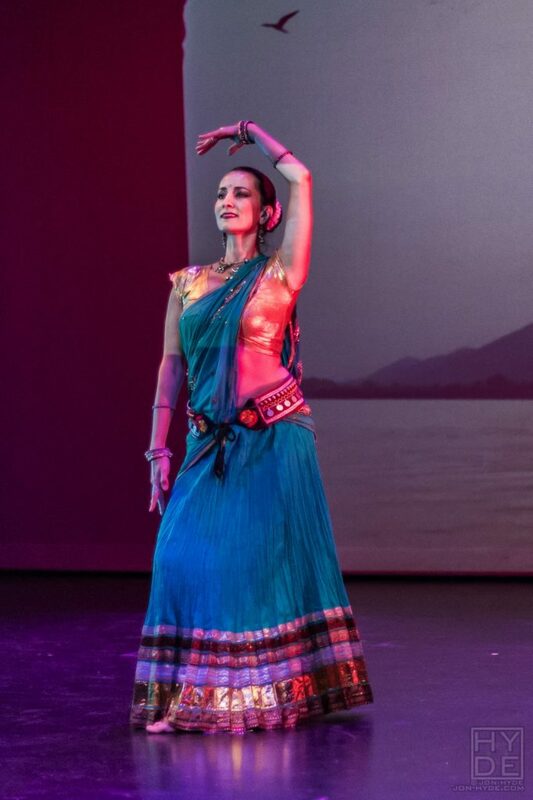 Inspired by Classical Indian, Middle Eastern, and lyrical dance styles, this dance is graceful and meditative yet fluid and deliberately studded with devotional and dynamic body movements that leave you feeling the rhythm and pulse of life coursing through your body. For all levels, but geared towards those with prior dance experience. I am currently traveling in India and Europe until the summer of 2019. Stay tuned for special Bollywood and Indian Fusion dance workshops in Santa Barbara and Ojai next year.